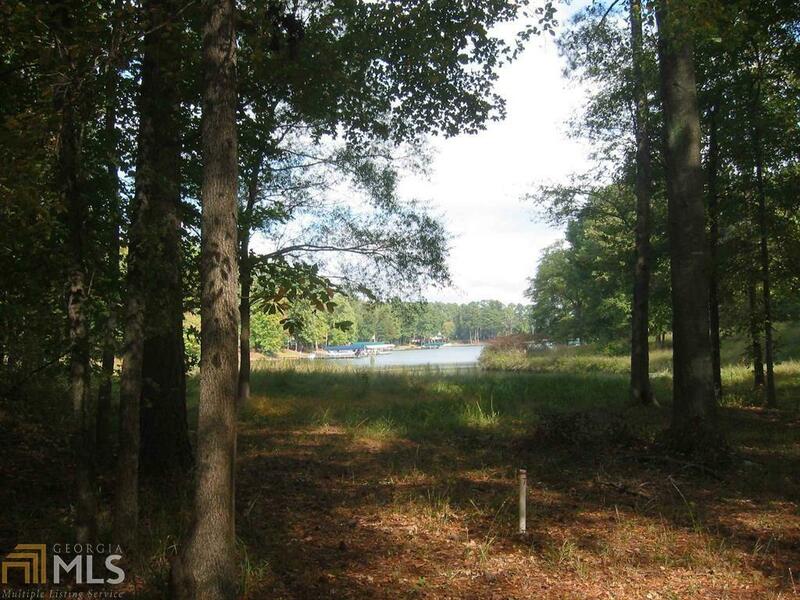 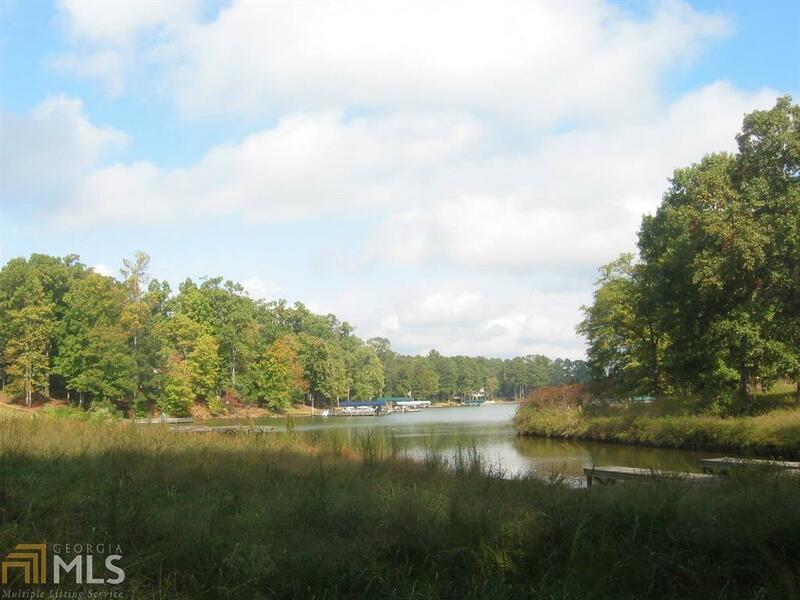 One of the least expensive building lots in Reynolds Lake Oconee with views of Lake Oconee and 24 Hour Lake Access. 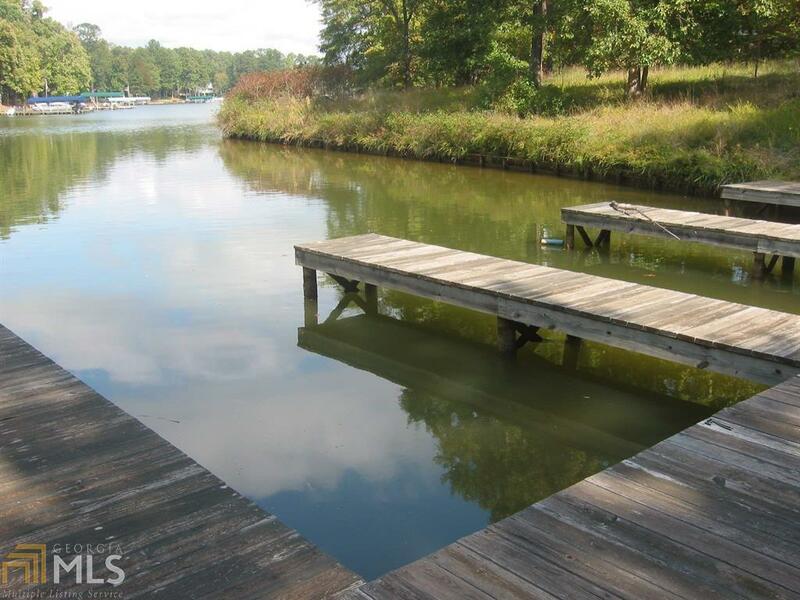 Your dream home can enjoy great lake views and you will be just steps away from your boat at the assigned docks. 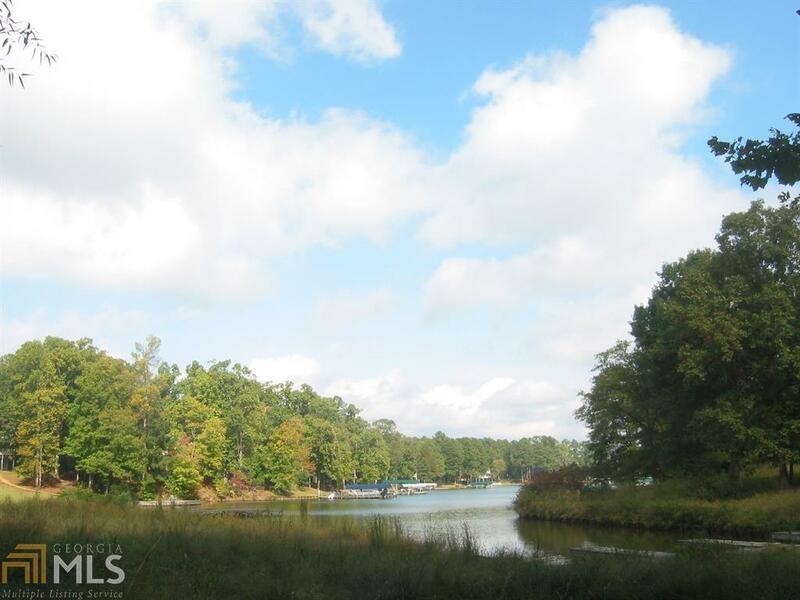 Located in Northshore, your location couldn't get more convenient by boat or car to all this award winning community has to offer.